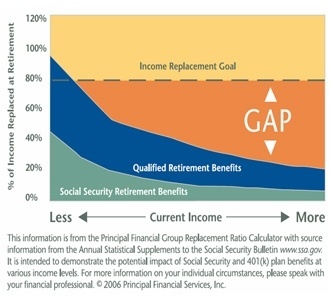 Do You Want To Maximize Your Retirement Savings? 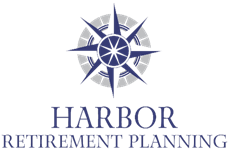 Business owners and key executives sometimes find it difficult to save adequate amounts of money for retirement using traditional restrictive qualified retirement plans. Additionally, attracting, retaining and motivating key executives may require the help of financial incentives created through various executive benefit programs. We have the knowledge, understanding and experience to review and evaluate your current plan or help you decide which plan is best suited to your key executives. The contributions made to these plans are usually nondeductible to the employer, and are usually taxable to the employee as well. However, they allow employees to defer taxes until retirement, when they are presumably in a lower tax bracket. Non-qualified plans are often used to provide specialized forms of compensation to key executives or employees in lieu of making them partners or part owners in the company or corporation.